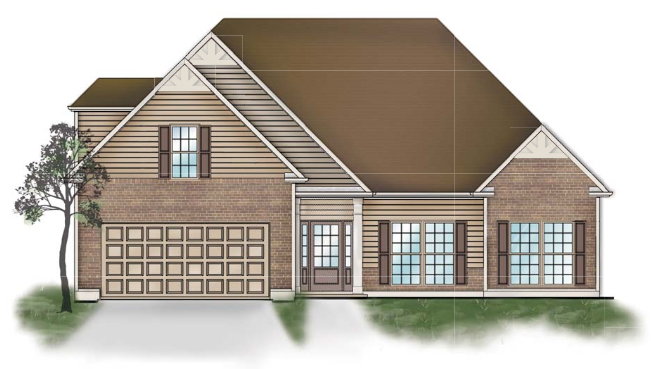 This spacious ranch plan offers a flex room with a full bath upstairs as a possible teen/guest suite. You’ll love the open floor plan offering a formal dining room and great room. A spacious kitchen, boasts lots of cabinets and a breakfast area. Step outside and enjoy evenings on the patio! You’ll love the open floor plan in this spacious ranch. Large kitchen has plenty of cabinets, and is open to a great room with beautiful fireplace. Formal dining is conveniently located just off the kitchen. Master bedroom connects to a spacious master bath and walk in closet. Three other generous bedrooms complete the home. Also available with on optional upstairs bonus room. 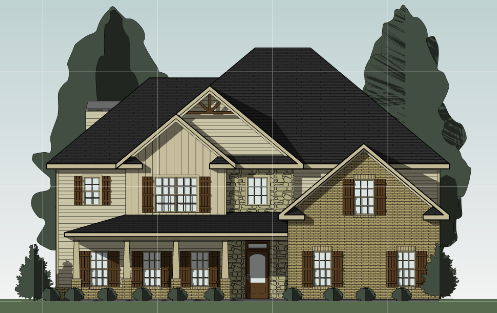 The front porch will draw you in to the Azalea plan. On the main floor you will find laundry, open living room, kitchen and breakfast area. Just off the kitchen you will find formal dining. The second floor boasts a large master suite, bath and walk in closet as well as three more bedrooms and an additional bath. 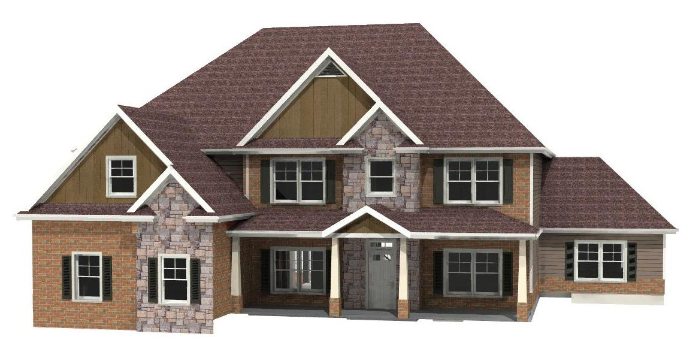 The Balsam plan has a beautiful great room which opens up to a large dining room space. On the main floor you will also find a spacious kitchen and laundry. 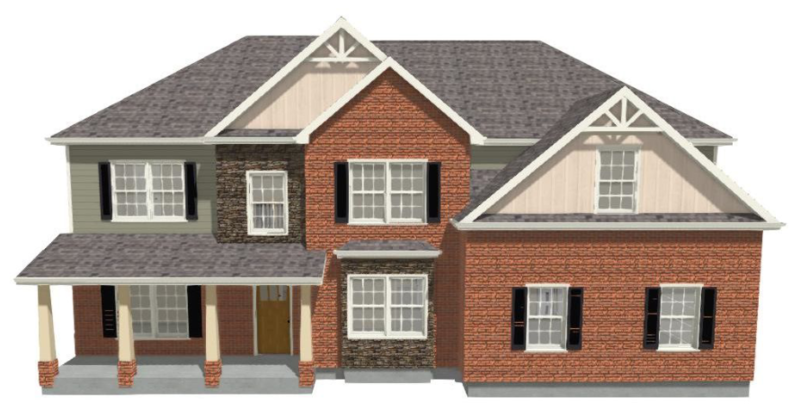 On the second floor you will find the master/master bath, three additional bedrooms and one bathroom. Beautiful front porch sets this home apart! Vaulted great room is just off the beautiful kitchen. Formal dining, living and guest bed and bath finish off the first floor. 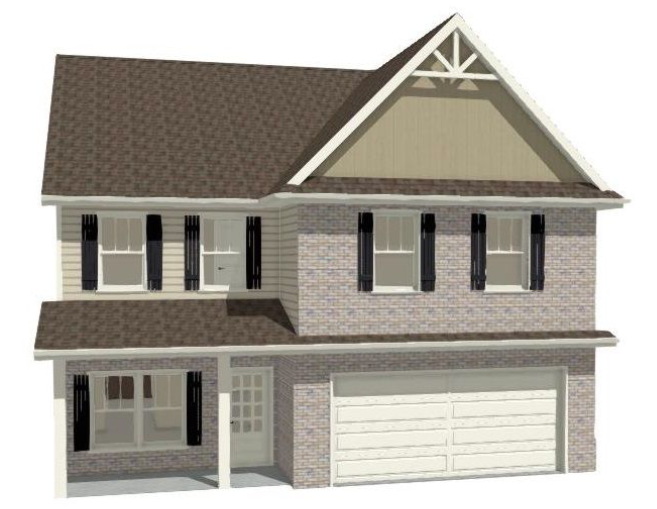 Upstairs you will find spacious master with sitting area, large bath and two walk-in closets. Two additional bedrooms, a bath and laundry finish off the second floor. 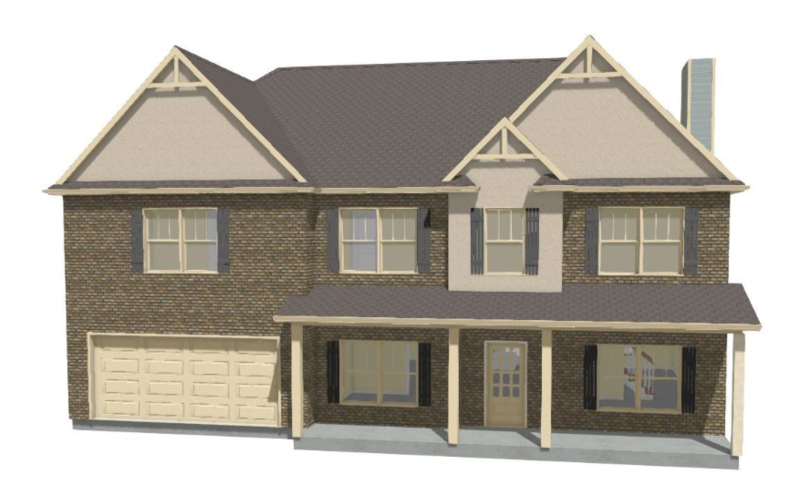 Home has beautiful two-story foyer that leads into a spacious family room. Main floor living includes pristine kitchen, breakfast area and formal dining. Upstairs you will find three bedrooms and a bath along with a spacious master suite, bath and closet for the owners. Beautiful Craftsman style home has an amazing vaulted foyer that leads into a formal living room, dining room and great room. Off the spacious kitchen is a full bath and office, that could be converted to a 5th bedroom. Upstairs is an amazing master bedroom with large sitting room, stately master bath and walk in closet. Three other bedrooms round up the top floor. This home boasts a two-story foyer that leads into the vaulted family room with fireplace and a formal dining room. The master suite is complete with a beautiful bath and walk-in closet and connecting door to the laundry room. 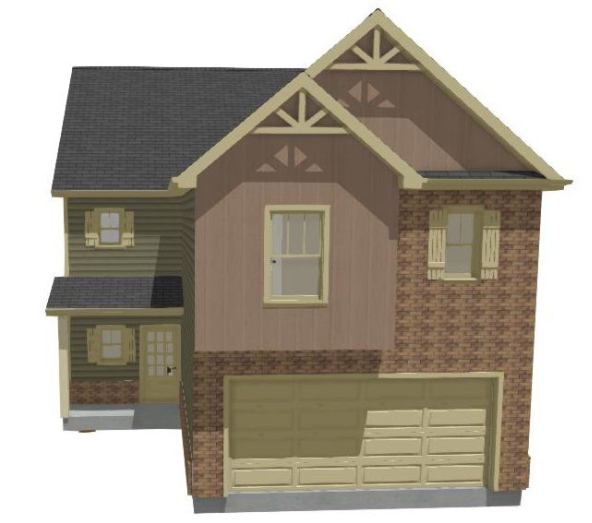 Upstairs you will find three bedrooms, two full baths and a loft area. Elegant living at its best! 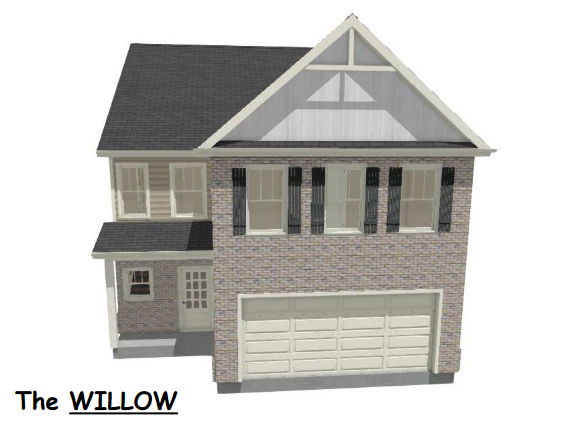 Main level offers open concept kitchen, eat in breakfast, large great room and guest bed/bath. 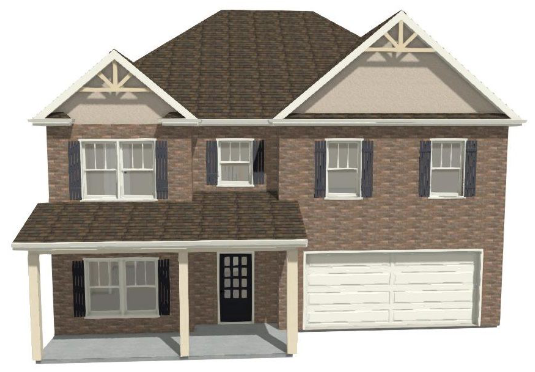 Upstairs you will find a spacious master with large walk-in closet and master bath. There are also two other spacious bedrooms and a bath. 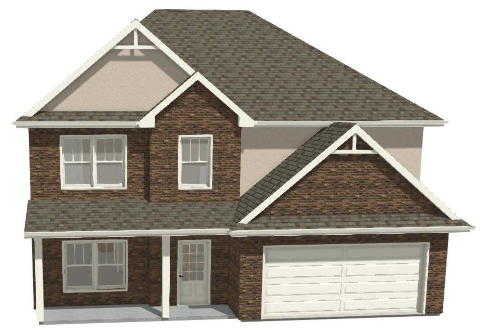 The Elizabeth features a formal living and dining room with coffered ceiling. The open kitchen has granite countertops, tile backsplash, 42-inch cabinets, and stainless steel appliances. Impressive 9-foot ceilings are throughout the first floor and the great room has a brick fireplace with wood mantle. There is a guest bedroom on the main with full bath. 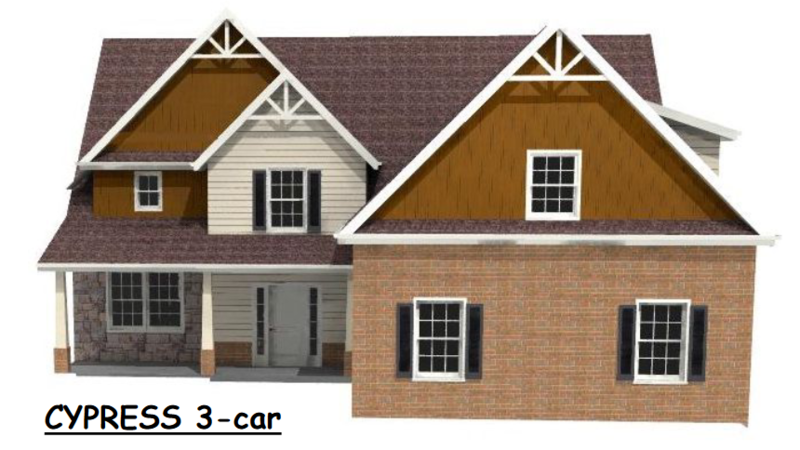 The five bedrooms on the upper level all have walk-in closets. There is a convenient Jack and Jill bathroom on this level as well. The expansive master suite has an oversized walk-in closet, dual vanity and garden tub with separate shower. This craftsman inspired home boasts an open floorplan. Gourmet style kitchen features 42in cabinets, granite countertops & tile back splash. Airy family room features brick corner fireplace with hearth. Spacious master bedroom has luxury master bath suite, and I flanked by three generously sized secondary bedrooms. Too many bells & whistles to name. The main floor in this home boasts spacious open great room and kitchen, breakfast area and formal dining room. Large master suite on the main has beautiful bath and walk-in closet. 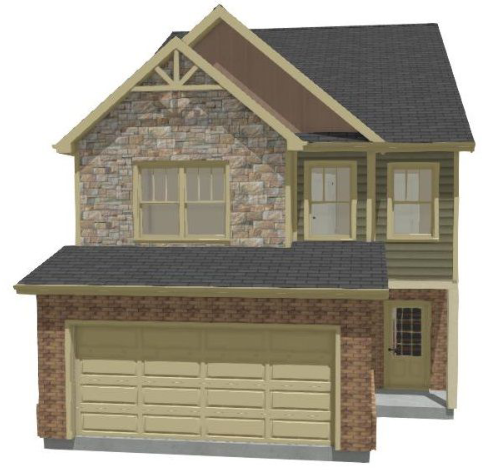 Upstairs you will find four bedrooms, two baths and loft area. Beautiful Craftsman Style home offering a great floorplan with vaulted great room, formal dining, and a large kitchen that opens to the family room. The master suite has a beautiful sitting area, his/her closets and a beautiful bath. Custom features galore, including hardwood and tiled floors, granite countertops and beautiful trim. Bonus has a large closet and could be used for a fifth bedroom. This craftsman inspired home boasts a large opened floorplan with a separate dining room, spacious family room that overlooks the gourmet kitchen complete with 42in cabinets, tile backsplash & granite countertops. Upstairs, the master suit features a sitting room, large walk-in closet & bath room. 3 secondary rooms complete the second floor. 3-car garage on a basement ! 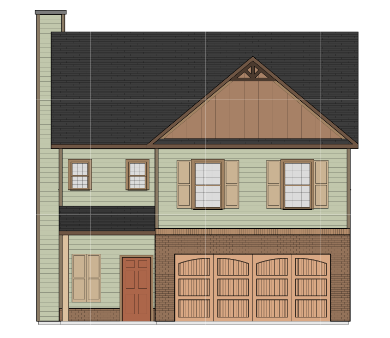 Cul-de-sac homesite ! 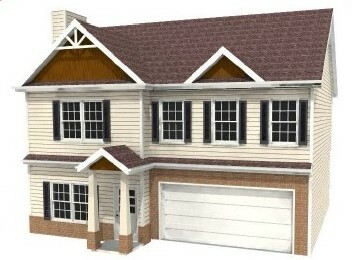 5BR/4.5BA+ flex room/2nd story family room. Formal living & dining, great room w/coffered ceiling. The gourmet kitchen w/island & walk-in pantry comes standard w/granite, tile backsplash, stainless steel gas cooktop, built-in wall oven, microwave, dishwasher, & stainless steel chimney vent hood. Guest BR on main w/private bath. Master suite up w/sitting area, bath w/tiled shower & tile bench seat, garden tub, dual vanities, & large closet. 3 additional bedrooms & 2 full bathrooms upstairs. Standard features include granite, hardwood floors, hardwood stairs w/wrought iron balusters, tile floors in bathrooms & laundry, irrigation system, sodded yard, & much more! This open plan features a vaulted great room with fireplace. The gourmet kitchen boasts granite counter tops, tiled back splash, great cabinets, a center island and walk-in pantry. The owner’s suite has a trey ceiling, his/her sinks, and large walk-in closet. Upstairs you will find an in-law/teen suite with closet and private bath. Beautiful home with open floor plan. Large kitchen has great walk-in pantry and breakfast area. Home also has a formal dining area. Spacious master bedroom has sitting area, master bath and walk-in closet. This attractive craftsman inspired home boasts an open floorplan on the main level. Gourmet style kitchen features 42in cabinets, granite countertops & tile back splash that overlooks the family room and separate dining room. Spacious master bedroom boasts luxury master bath bath with huge walk in closet. Three generously sized secondary bedrooms. 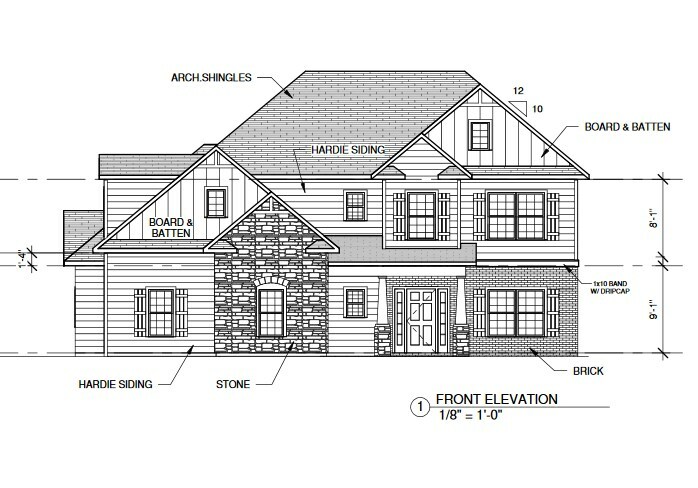 5BR/4BA, flex room/2nd story family room. Formal dining w/trey ceiling & great room w/coffered ceiling. The gourmet kitchen w/island comes standard w/granite counters, tile backsplash, stainless steel gas cooktop, built-in wall oven, microwave, dishwasher, & stainless steel chimney vent hood. Master suite on the main level w/sitting area, master bath w/tiled shower & tile bench seat, garden tub, dual vanities, & dual closets. Guest BR on main w/full bath. 3 bedrooms w/walk-in closets and 2 full bathrooms upstairs. 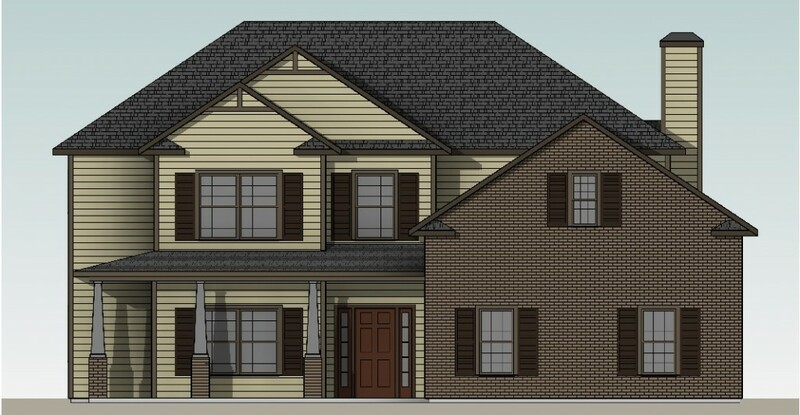 Standard features include granite, hardwood floors, hardwood stairs w/wrought iron balusters, tile floors in bathrooms & laundry, irrigation system, sodded yard, & much more! The main floor of this home is something to be seen! Main floor has a great kitchen an d breakfast area that flows into the great room. On this floor you will also find a living room, dining room and half bath. Upstairs the master bedroom boasts a large bathroom and walk in closet. Finishing off this floor are three other bedrooms and bath. 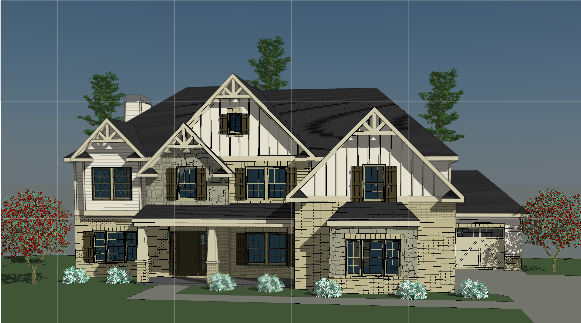 This is a beautiful Craftsman style home. Upon entering the house you will find a large dining room just off the open foyer, which leads into a great room. Off the great room you will find a spacious kitchen with breakfast area. Finishing off the main floor is a guest bedroom, large master suite. 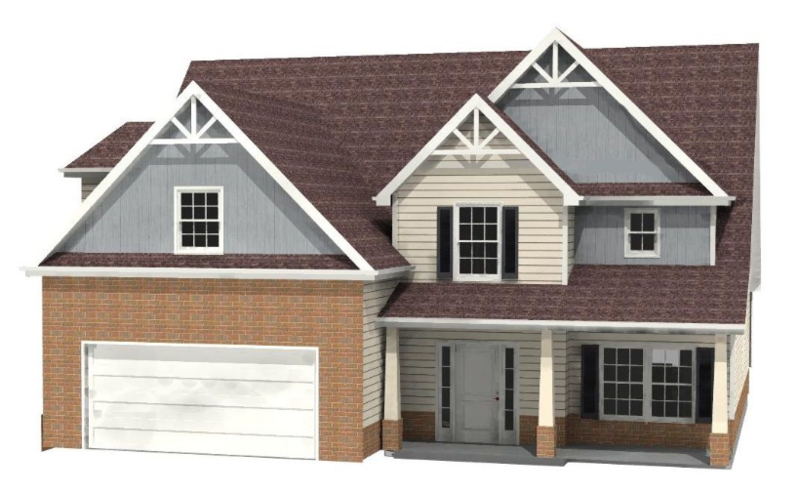 The upper level includes two large bedrooms, bath, and bonus room which could be another bedroom. 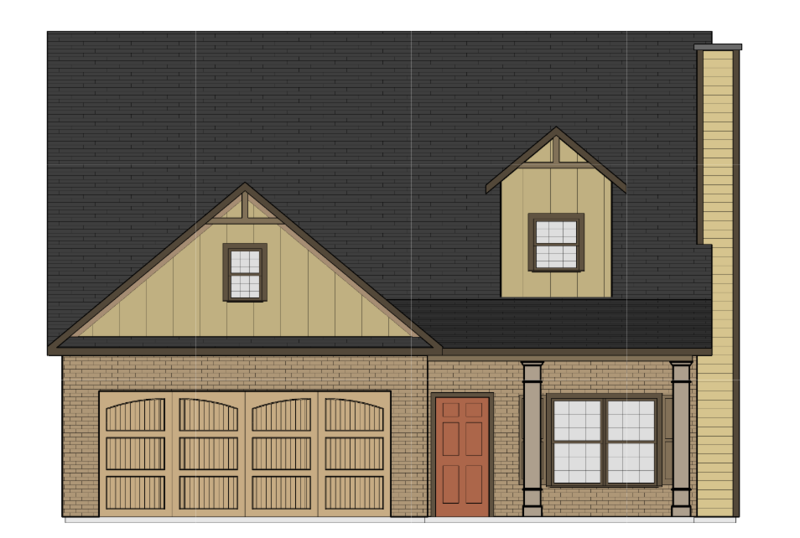 Optional covered porch and optional flex room are available with this plan. This home’s beautiful family room has a fireplace an connects to a great kitchen. Guest bath is conveniently located on the first floor. Upstairs you will find a master suite that includes a beautiful bath and walk-in closet. Finish off the upstairs are two other bedrooms and a bath. 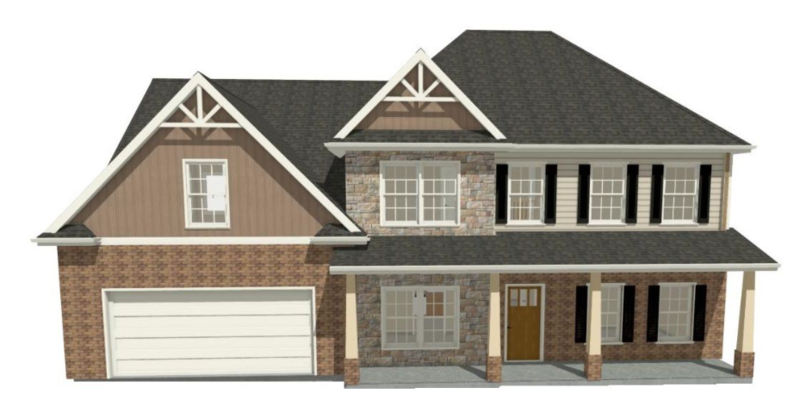 New to Capshaw Homes, the Turner plan has five bedrooms and three baths. A beautiful formal dining room is ready for your holiday dinners. The kitchen is an entertainers dream with center island and granite countertops. The family room is open to the kitchen and boasts a brick fireplace with wood mantle. There is a convenient guest Bedroom on the main with a full bath. The upper level has four spacious bedrooms, including a master suite with large walk-in closet, dual vanity, garden tub and separate shower. 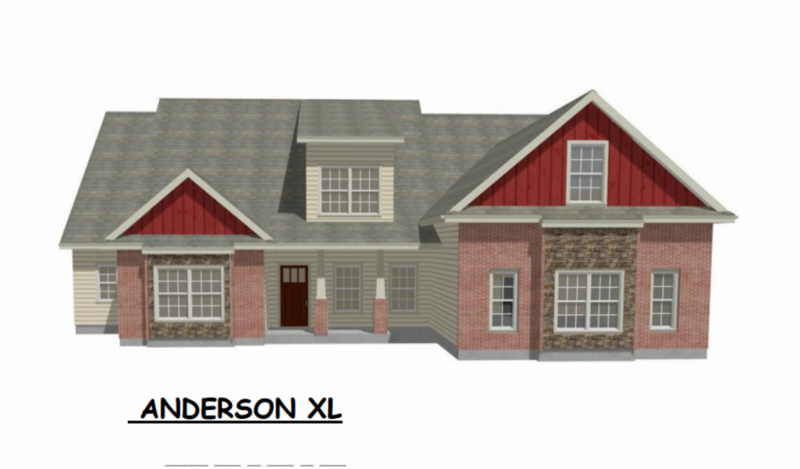 The Watson is a beautiful Craftsman style home that sure to please. The main floor of this home is made for entertaining and includes a beautiful formal dining and chef’s kitchen that is opened up to a breakfast area and spacious keeping room. 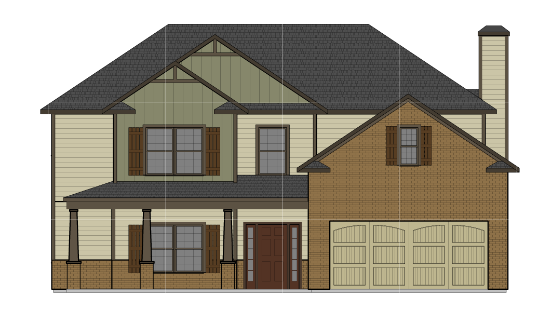 There is a great room and fifth bedroom with bath on the main with the option for a covered porch. Upstairs you will find 5 beautiful bedrooms and three baths. The master suite includes a sitting room, spacious walk in closet and bath. 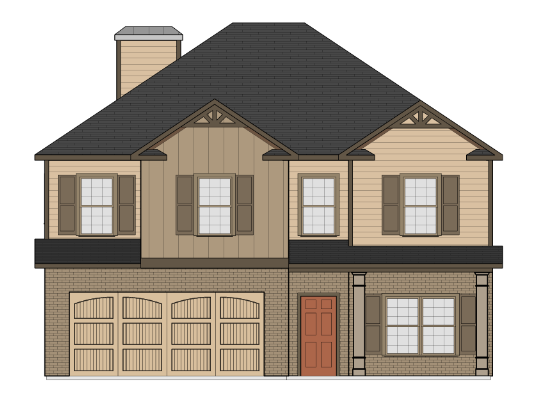 The Whitfield is the perfect home for a growing family! 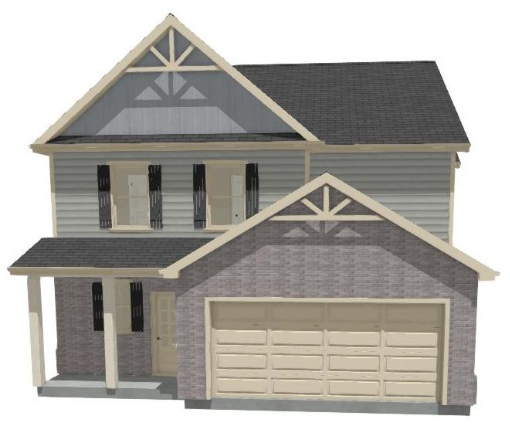 The home boasts four bedrooms and a spacious master suite for the owner. On the second floor you will find two of the bedrooms with a recreation room that would make a perfect playroom, media room or work out area. The main floor is meant for entertaining and has plenty of space for the whole family. 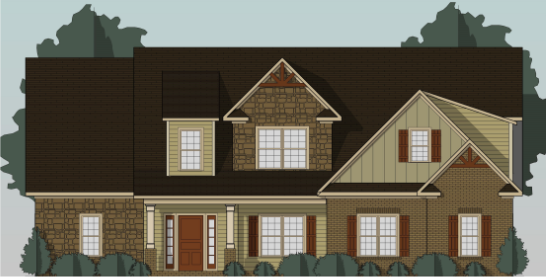 The Wisteria is a craftsman style home with a ton of character and charm. This home is perfect for entertaining with a spacious kitchen, formal dining and beautiful great room. The ceiling detail in the home is something you need to see. Master suite is on the main and has all the amenities you are looking for. 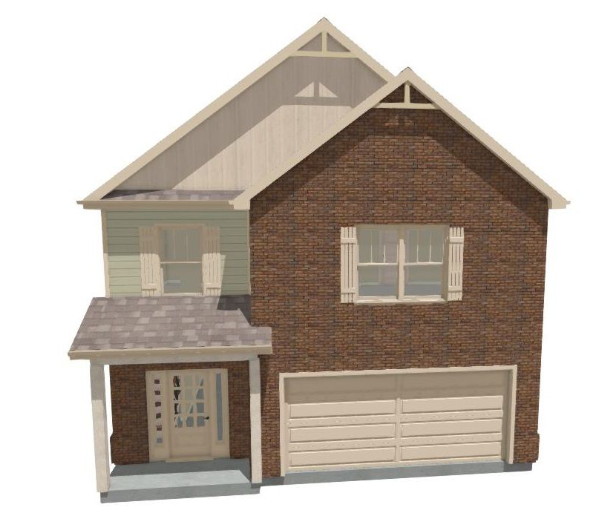 On the second floor you will find three spacious bedrooms, two bathrooms and a flex room that makes the perfect media room, playroom or work out area. 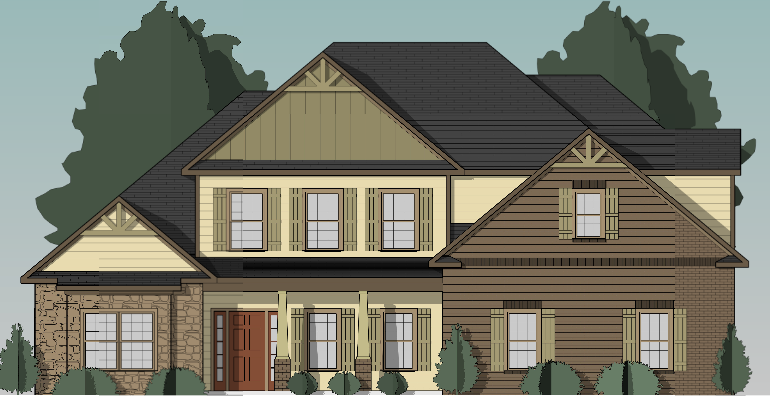 Capshaw is a builder of premier new homes in the south Metro Atlanta area. Atlanta is once again a hot market for new home sales, and there is no shortage of offerings in the area. So what sets Capshaw apart from the rest? Capshaw doesn’t just build subdivisions; we build communities. Capshaw understands that home is so much more than a house – your home and your community shape your lifestyle. © 2019 Capshaw Homes. All rights reserved.